Hi friends! I hope you had a good weekend. This past month I mentioned a few times that I read through the book of Proverbs. It works great because May had 31 days and there are 31 chapters in Proverbs allowing me to read a chapter a day. If you have never read through that book you really need to: it's full of wisdom and practical advice. I was encouraged by it, challenged by it and convicted by it. Today I'm sharing a little bit of what I learned. Again, these are things I learned. My challenge to you is to search out these verses for yourself and see what God has to teach you. Proverbs 12:25 - Don't waste food, what I buy at the store needs to be eaten. Proverbs 15:11 - How He loves us! 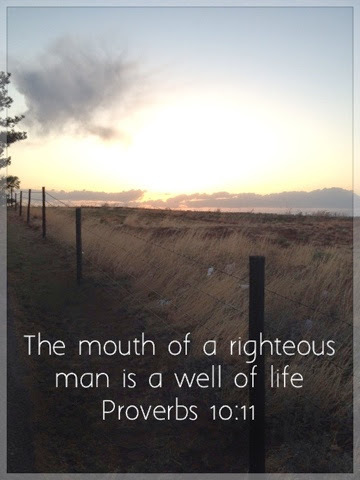 Have you read through Proverbs? 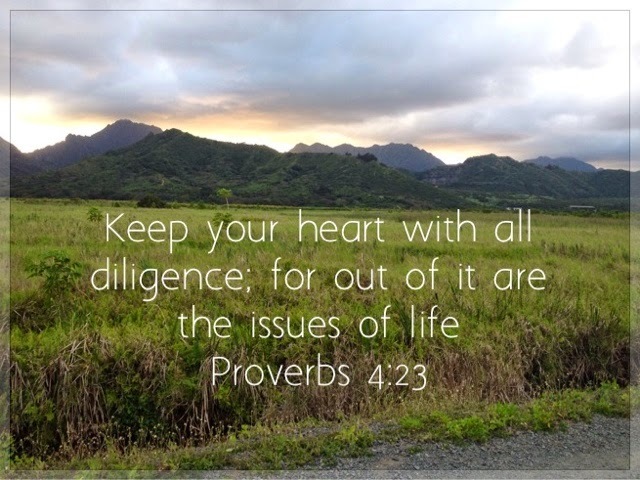 Do you have a favorite verse in Proverbs? Linking up today with Beth from Oak & Oats. Love this. And yes---I LOVE proverbs! I have read it many times but never tire of it. So practical! I love Proverbs... the quick little shots of wisdom. It's been awhile, but I've done the Proverbs a day a few times....I know I have a couple favorite chapters, but my pregnancy brain has wiped my memory atm....I really just love Proverbs. It would be fun to try to memorize these! Not saying I can make that happen... just might try! Ha! I agree you can't really tire of it! I know I'm always needing wisdom for every day life. haha! Pregnancy brain! I forgot people have that. It's such a good book. When I got saved my counselor recommended I start in Proverbs and I'm so glad she suggested that. Girl! Open that book it will shine light and love into your darkness! I've been there. Proverbs and Psalms are always a good place to start back up again. I'd recommend Psalm 18 or 40. My Mom always told me "Beka, even if you just read 1 verse a day, read it!" =) Thanks for stopping by. You totally can make it happen! You could pick 12 verses and do 1 a week. Have you memorized verses before? only casually. I usually write one that sticks out to me on a piece of paper or on a mirror somewhere and read it everytime I go by. Then once it's memorized I do it again with another one.